It been years since we have been watching movies related to a robotic apocalypse (Terminator series for example) but maybe killer robots isn’t a bad idea after all? Especially when we talk about a Terminator for invasive species. 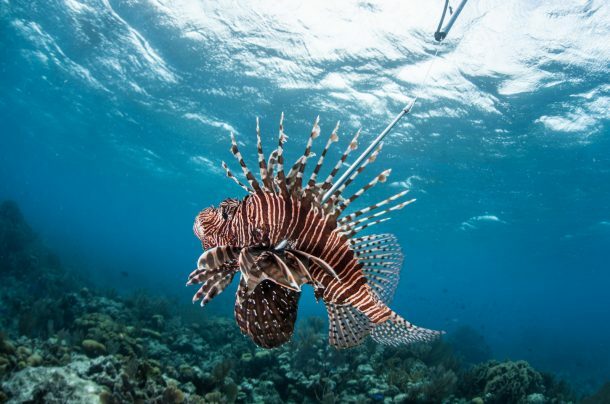 Scientists at the Robots In Service of the Environment (RISE) are working on building a robot that can cull invasive species of Lionfish which is threatening the coastal ecosystems of Florida, Bermuda and the Caribbean. Building robots to kill a particular species sounds kinda evil but this has become a serious issue. The Lionfish species is not native to the Caribbean and was initially not predatory to local aquatic life. But the reducing food supply in the area has compelled these notorious predators to kill and destroy coral reef ecosystems and compete with other species, that are eventually dying out due to shortage of prey. Thus, culling is necessary to tackle this environmental problem. There is just one glitch to the plan. There are millions of Lionfish and very few hunters so researchers have decided to build robotic hunters. This solution was proposed by Colin Angle, founder of RISE after he observed this problem personally in Bermuda. That inspired the design for Lionfish terminator that would be able to electrocute Lionfish between two telescoping electrodes. 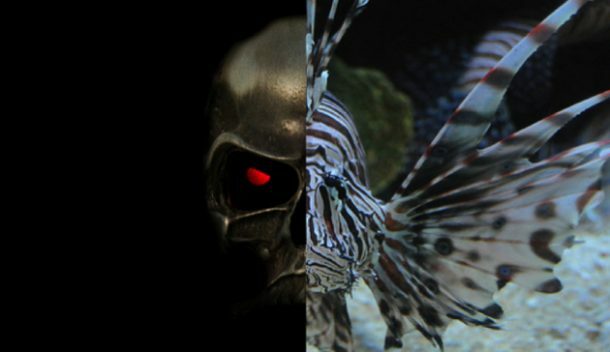 The research team on the project has tested the prototype in reef waters to see if the robot scares off the fish before it can actually electrocute them but Lionfish does not have many predators and does not seem alarmed by the robotic fish-zapper. 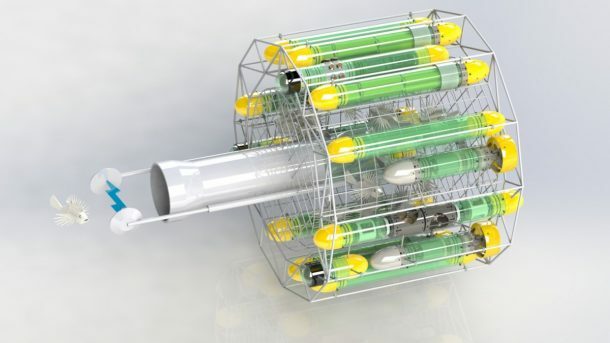 The company says that the device will first be tested on Liofish in aquariums before sending it out in the sea. We hope to see the robots completed within a few months after which they will keep the Lionfish population in check and boost the coral reef ecosystems. As it turns out, killer robots can be useful too! Let us know what you think! Whatever happened to the high-minded natural habitat folks? Now killing off a species of fish is tres chic.